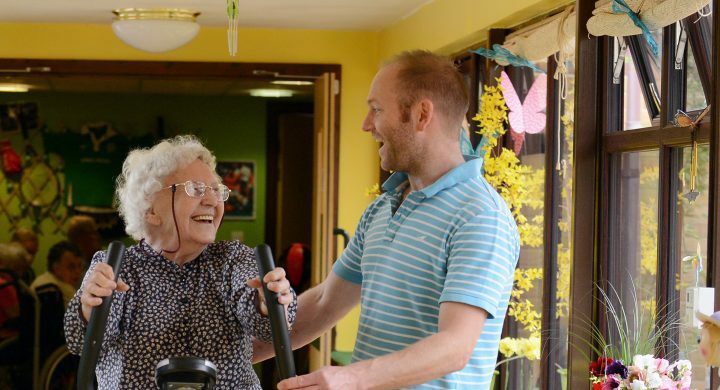 We are dedicated to providing high quality care in this nursing and dementia care home on the outskirts of Bristol. We are proud as a team to be part of the Robinson House family where we provide a homely feel in all our houses. 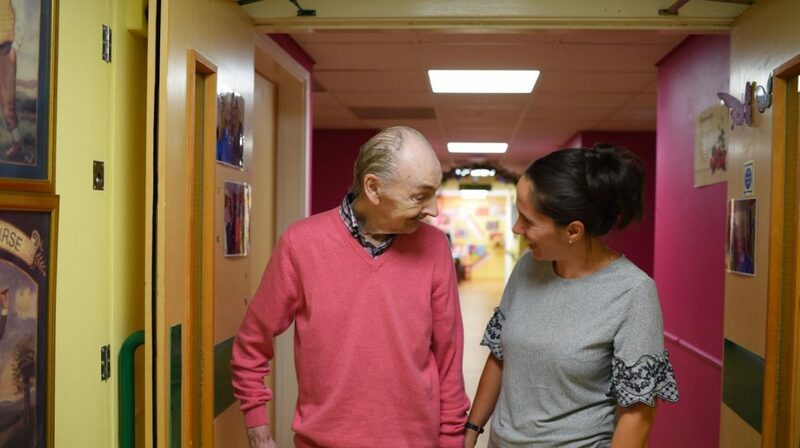 People live and work in a welcoming setting, where person-centred care and kindness of heart is our main focus. ‘Making a difference’ is our leading principle. 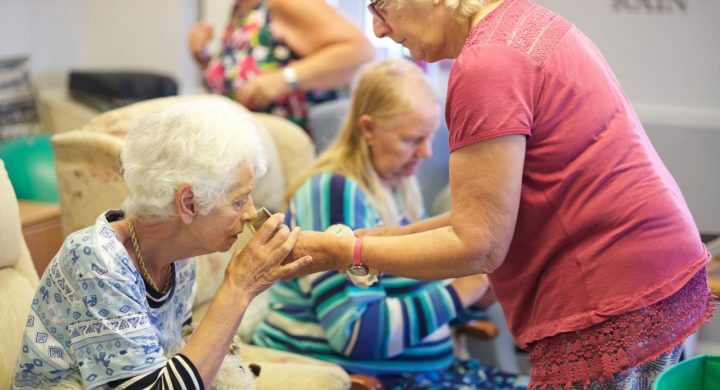 Our care home provides a nursing-care lifestyle for older people with specific nursing needs, particularly for those living with a dementia. 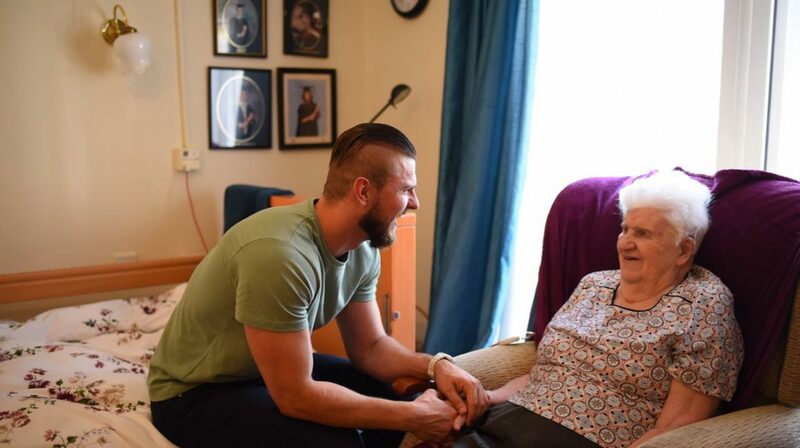 Our 70 bed home is split across two storeys, with Clifton and Ashton houses on the ground level and Blaise and Dundry houses on the upper floor. 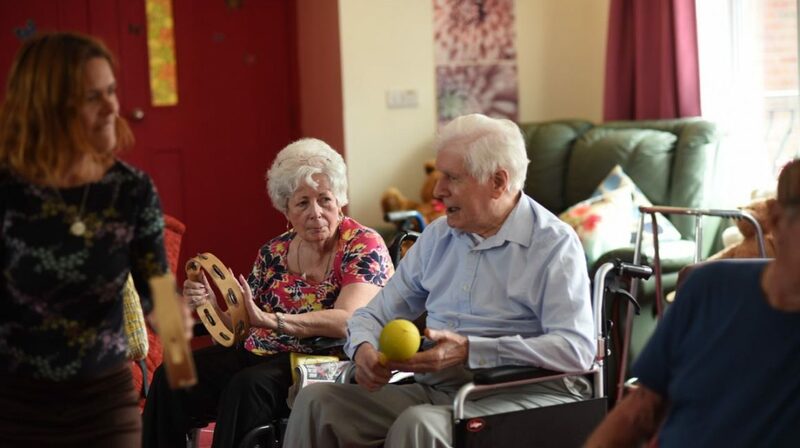 All provide an environment that is more stimulating for people living with a dementia. 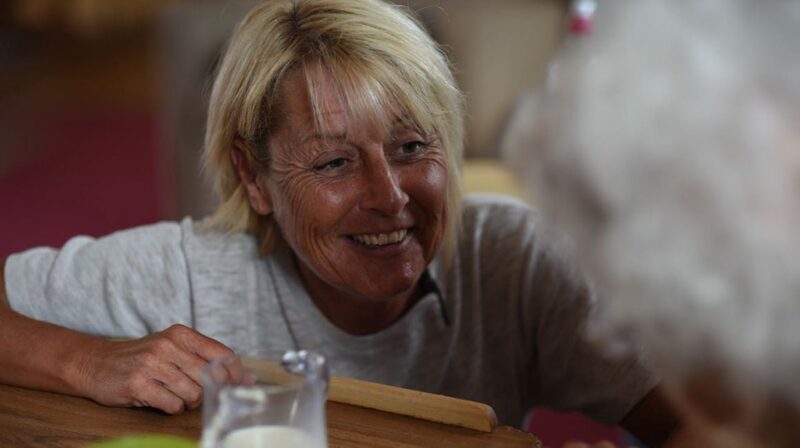 Our Blaise house cares for people with higher nursing and clinical needs. The houses and rooms look onto private, secure gardens with plenty of areas to sit. 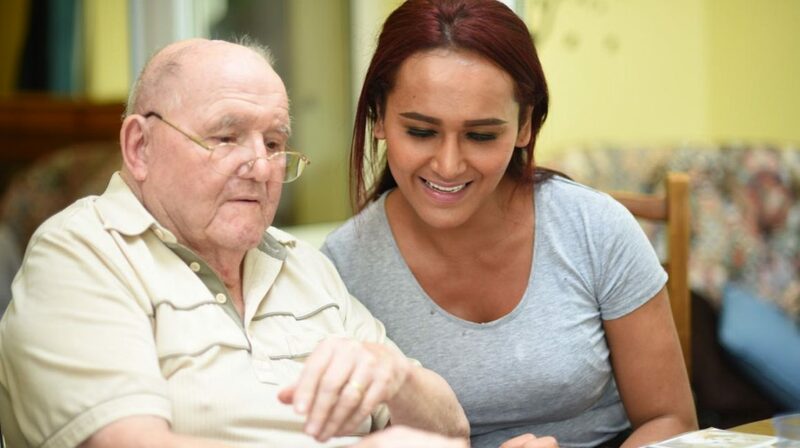 We have a ‘person-centred’ approach to care, using knowledge of a person’s history and personality to help us provide the right support - maintaining dignity and choice. 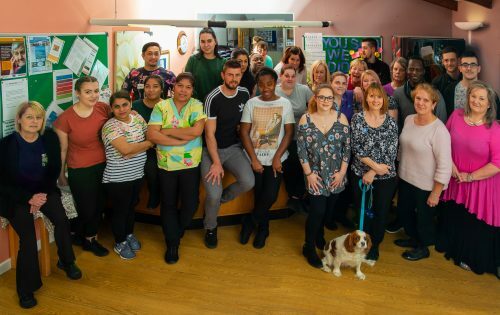 Read our latest newsletter to find out what we have been up to!